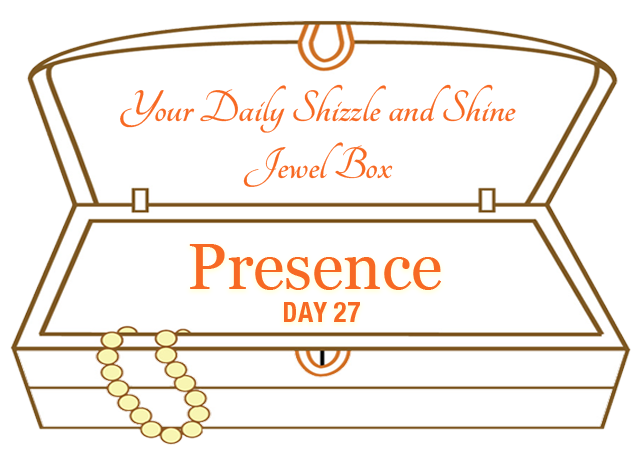 Presence is the number one key to your success! Yes. Presence. Staying in the moment. Each moment. Each breath. Each feeling. Each time. Magic happens when we are present. 1. A quote by Courtney A. Walsh: "Dear Human, You've got it all wrong. You didn't come here to master unconditional love. That is where you came from and where you'll return. You came here to learn personal love. Universal love. Messy love. Sweaty love. Crazy love. Broken love. Whole love. Infused with divinity. Lived through the grace of stumbling. Demonstrated through the beauty of ... messing up. Often. You didn't come here to be perfect. you already are. You came here to be gorgeously human. Flawed and fabulous. And then to rise again into remembering. But unconditional love? Stop telling the story. Love, in truth, doesn't need ANY other adjectives. It doesn't require modifiers. It doesn't require the condition of perfection. It only asks that you show up. And do your best. That you STAY PRESENT and FEEL FULLY. That you shine and fly and laugh and cry and hurt and heal and fall and get back up and play and work and live and die as YOU. It's enough. It's plenty." 2. Here's a song for you. Relax. Breath and enjoy the rhythm. 3. Learn the power of Diaphragmatic Breathing. The diaphragm is our breathing muscle and the more attention and awareness that is brought to understanding how the diaphragm works and how our breathing and emotions and overall health is related to how the diaphragm functions, the happier and healthier our days will become. Review this written explanation on Diaphragmatic Breathing. And here is another explanation by Dr. Rolf Sovik who taught me the glory of Crocodile Pose and it's wondrous effects for peace, clarity and comfort. It's a lot to read, so if you are not in the mood right now, I suggest you lie on your stomach with legs slightly apart and arms crossed, resting your head on your arms, and BREATHE! Hang tight for as long as you can. Rejoice and Be PRESENT! Bonus: A reading from The Tibetan Yogas of Dream and Yoga and a reminder to breathe: inhale and exhale. P.S. Just Breathe! Everything is Perfect!